What is bioregionalism, how do we teach it and why does it matter? 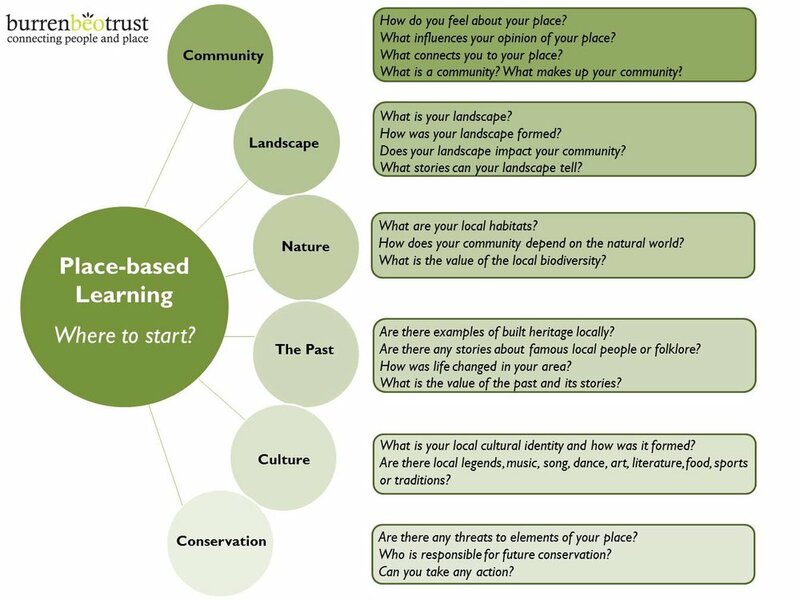 Bioregionalism is a framework that blends theory and practice towards living lastingly and lovingly on this planet or "living well in place" aka place-based education. Etymologically, the word bioregionalism is from the Greek word 'bios' (meaning life) and the French word 'region' (more generally thought of as place). Little Mountain Earth Arts' children learn about bioregionalism through an experiential approach or hands on play and exploration. Every program we create is held heavily, if not 100%, outdoors where the children can engage their local ecology and environment in an ethical way, always "leaving it as we found it". We consciously and lovingly, mentor the children in how to be respectful of the land they work on by relating to the environment in a way that leaves little trace of our operations and play. We only choose outdoor sites that can be replenished over the seasons, we do not widen paths and we only create art and structures that are temporary and taken down at the end of our day. Awareness and care for one’s bioregional home and its patterns is the first step for a community wishing to sustainably steward its land, languages, cultures, and Peoples. We must know our home in order to protect its cultural and ecological well-being. Bioregionalism requires us to identify with a place and its history and culture, and to live within the laws of nature. When humans begin to viscerally “know” their surrounding bioregion through direct interaction with it, they are more in tune with how they impact their place and thus they are more likely to participate in its stewardship.